Hosting the Oscars has become a thankless job. No matter how hard a host works or how funny he/she is, they almost always get criticized. The Oscars, regardless who the emcee is, is a near four-hour slog, and that falls upon the host. Comingsoon.net has discussed ways to fix the major problems with the show; problems the Oscar host has to shoulder. Industry sites such as The Hollywood Reporter have discussed why no one in Hollywood even wants the job anymore. 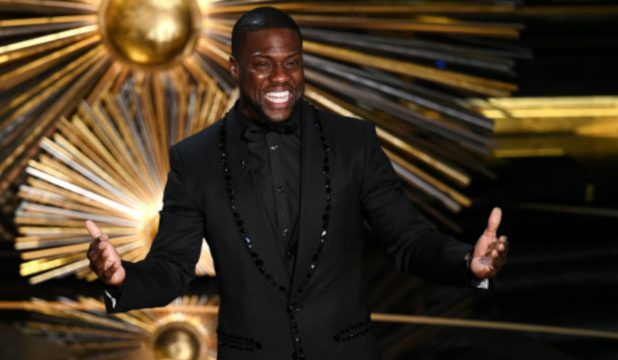 For a brief period in early December, Kevin Hart was tapped to host. But that gig only lasted a few days before he stepped down after some homophobic remarks were unearthed from Twitter. They have come to a situation where a new host is needed. Here are ten creative potential Oscar hosts. 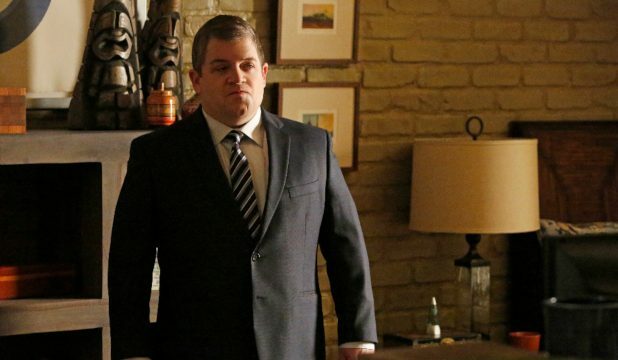 Patton Oswalt is Hollywood’s comic fanboy. The various takes he has on the cinematic industry and how absurd it can be is always funny. Oswalt has a sense of humor that is biting, sarcastic, and ridiculous. Have you ever seen the clips of him standing completely still in the background of King of Queens because he didn’t like the way the show was run? To see Patton Oswalt on the Oscar stage, waxing about the lack of superhero movies, and taking Hollywood hypocrisy down a notch, would be a complete and utter delight. Among all of the potential Oscar hosts, James Corden might be the most liked. Just look at his show and the kinds of people he gets to do Carpool Karaoke with. 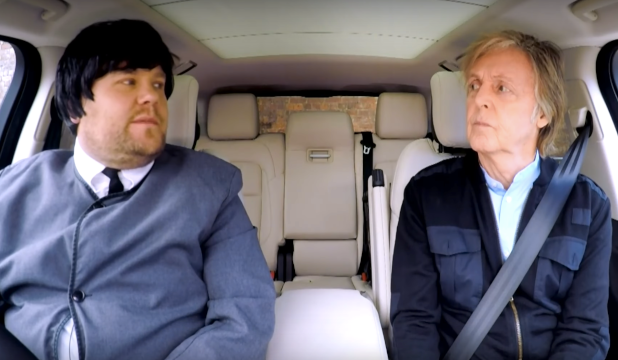 He has had Mariah Carey, Rod Stewart, Paul McCartney, Elton John, Red Hot Chili Peppers, Madonna, Lady Gaga, and even Barbara Streisand in his car. Sure, they are all musical personalities, but they are the most famous among the famous, and they all love James Corden enough to do it. Translate that appeal to the Oscars and you will have an audience full of stars willing to take part in any antics he thinks up. They all know that his comedy is innocent, silly, and never harsh. Throw in the fact that he can carry a tune and you have a great host. 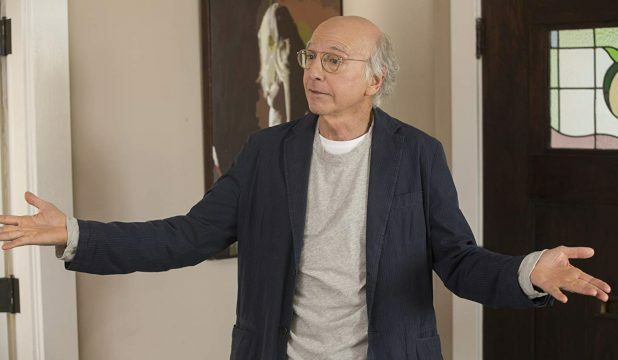 If the Academy wanted to go to an absurd extreme with taking the wind out of superstars’ sails, Larry David would be an amazing, out-of-the-box choice among Oscar hosts. The Oscars need to entertain the home audience and get ratings, so they really need to be less concerned with how the stars and filmmakers feel, to an extent. Do you know why everyone loved Ricky Gervais at the Golden Globes? Because he doesn’t care what people think about him and had the courage to go after the famous in his audience. Larry David, up there on stage, shouting angrily at everyone in the room? It would certainly be different. Having Steven Spielberg as the Oscar host may seem a bit odd, but stick with it here. 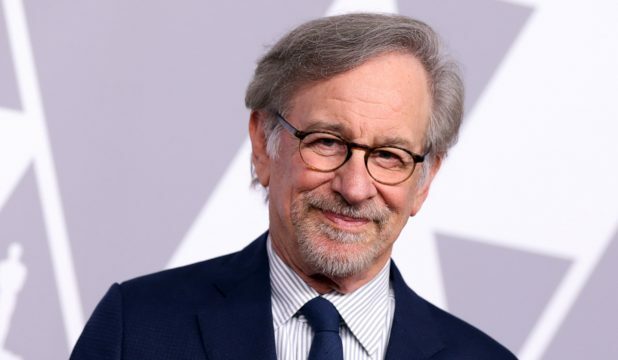 Spielberg is one of the biggest Hollywood legends alive. He appeals to young and old alike (rare among Oscar hosts). He is a seasoned veteran when it comes to Oscar gold. Spielberg brings a level of gravitas to the proceedings that may just inject some life into the show. This could also work with Martin Scorsese, Robert Redford, or even Helen Mirren. Having living legends on stage to welcome the audience and the home viewers to movies’ big night is a ringing endorsement. It would as if they were saying that the night is not just a jokey variety show. This is the most important night in Hollywood. Speaking of using Hollywood royalty as the Oscar host, why not hire the two most beloved actors in the industry. These two legends aren’t as prolific as say, Dwayne Johnson, so they would probably be available for it. 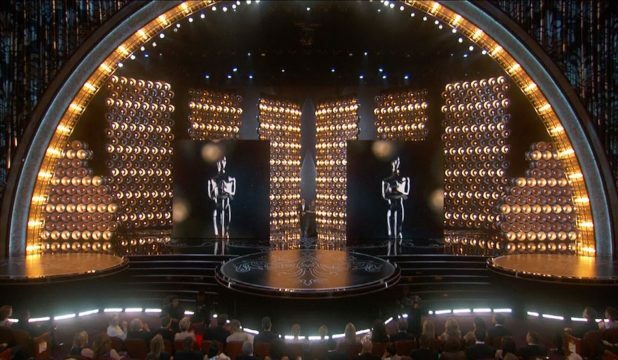 Also, how on Earth could any fan of movies not enjoy seeing those two on stage running the Academy Awards? Imagine it. 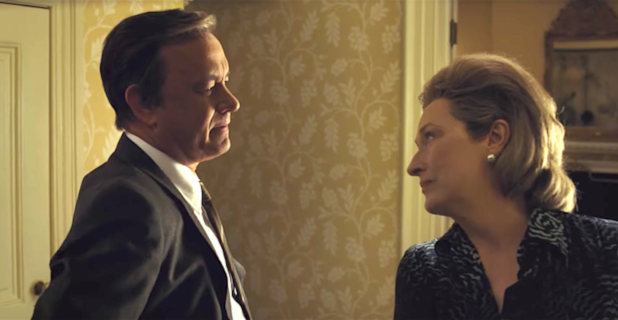 As Hanks and Streep welcome the presenters and the nominees throughout the ceremony, it would come across with an old guard/new guard dynamic. Hanks has been nominated five times, winning twice. Streep has been nominated twenty-one times and won three times. So, they are seasoned veterans and would be welcoming mentors on stage for the winners. Yes, it has been a handful of years since Edgar Wright’s Cornetto Trilogy and 2011’s Paul. However, Simon Pegg and Nick Frost are still one of the best, modern Laurel & Hardy-esque comedy duos around. Throughout all of their films together, they had such a sense of camaraderie and comic timing that made their movies quite special. Even their chemistry comes through as the voices of the bumbling cops in Spielberg’s The Adventures of Tin Tin. The Academy should invite them as the Oscar hosts because they are likable, can play off each other effortlessly, and will bring that dry, British humor to the stage. 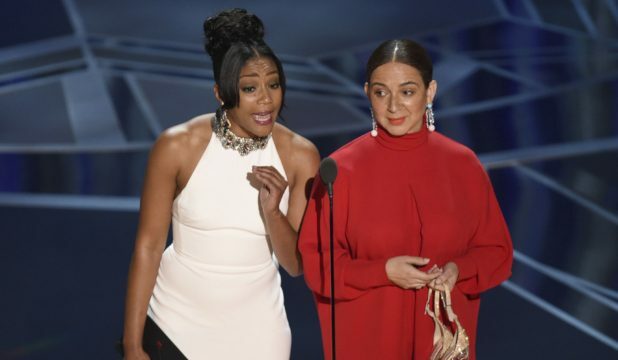 When Maya Rudolph and Tiffany Haddish presented Best Documentary Short and Best Live-Action Short at last year’s Oscars, they absolutely brought the house down. They brought a freshness, hysterical energy to a night that was otherwise a bit too bland and predictable. Either one of these funny women could certainly handle the burden themselves. However, when they had such great chemistry on stage, why would we not want them both? For those of you who are unfamiliar with The Unbreakable Kimmy Schmidt, stop what you are doing and binge it on Netflix immediately. Ellie Kemper is adorably hilarious. Jane Krakowski shines as the upper-crust, shallow employer. Carol Kane has never been funnier. 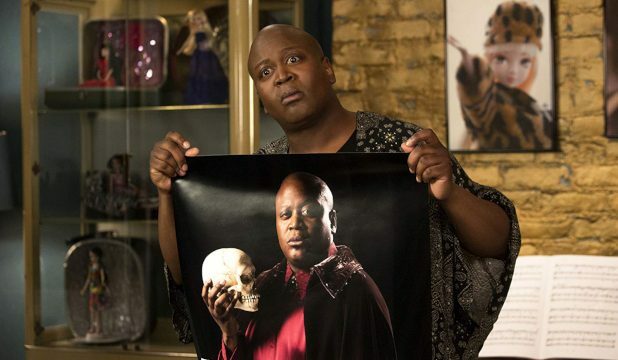 But the show belongs to Tituss Burgess. He plays Titus Andromedon, an obnoxiously flamboyant, drastically poor gay man who is roommates with Kemper’s titular character. The energy, the mayhem, and the lose-your-breath hilarity that he brings to the show is something unique in all of comedy. For those of you familiar with Burgess, can you imagine him up on stage giving us the full Andromedon? He is the definition of theatrical, and the humor comes through as self-deprecating. 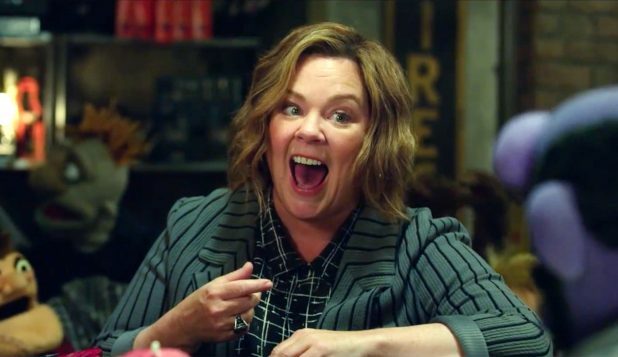 Just like James Corden, Tom Hanks, and Meryl Streep, Melissa McCarthy would be a great choice out of these Oscar hosts because she is just so infinitely likable. Even if she gets nominated for her superb, dramatic work in Can You Ever Forgive Me? it would be superb. It wouldn’t be the first time a nominee hosted the night (James Franco did it in 2011). Actually, it would be pretty charming to see McCarthy up there while she waits to see if she can bring home the gold. Otherwise, is it really necessary to talk about how funny she is? Quite simply, there is not a funnier person in Hollywood, or anywhere for that matter, than the brilliant Kate McKinnon. She has won two Emmy awards and nominated for four others for Supporting Actress in a Comedy Series on Saturday Night Live. Also, she is the funniest part of every movie she has been a part of. 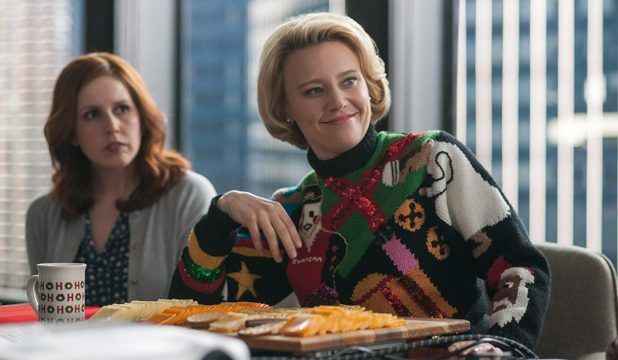 Is there any argument with Ghostbusters, The Spy Who Dumped Me, Rough Night, or Office Christmas Party? What’s more, Kate McKinnon can obviously play live and off the cuff as proven on SNL. She can certainly pull off being an Oscar Host with skewering comedy that always works at the Academy Awards. Oscar hosting is an honorable tradition. Many screen icons have hosted the Academy Awards several times. Still, does the night really need a host? After the opening monologue, their presence is usually relegated to announcing each presenter in turn with a small quip. How about the show just open with a decent montage with all of the nominees of the night. Then hit the ground running. Have a generic announcer introduce each nominee and save all the hijinks, jokes, and skits for the presenters. There really is no need for the extracurricular stuff Ellen Degeneres and Jimmy Kimmel have been pulling off the past few years.